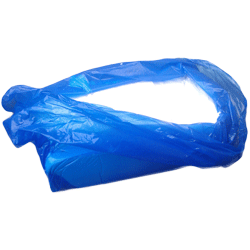 The 1.5 pint / 1 kg feeder can be used for syrup or water. 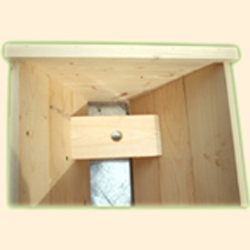 This can be used as entrance feeder for a National bee hive or inside a Top Bar Hive. 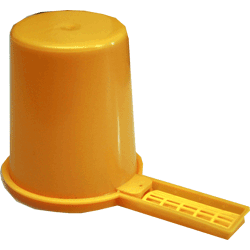 The feeder base diameter is 120mm (fitting on the floor of a top bar hive) with the feeder tube an extra 150mm long. This allows the end of the feeder tube to be positioned right under the cluster of bees.